It’s here, Folks! 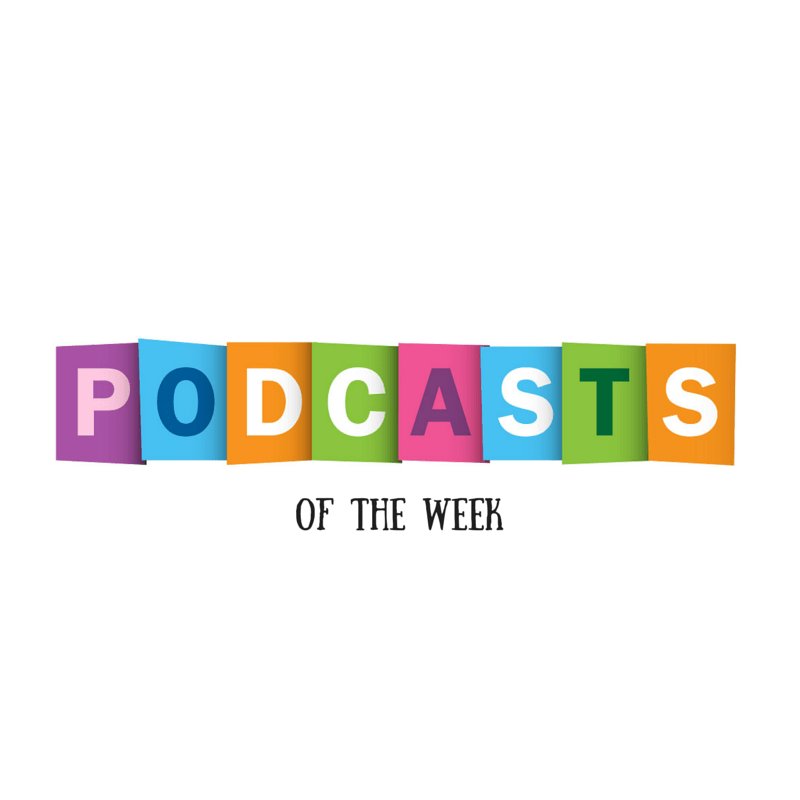 We’re kicking off the first edition of Podcast of the Week. As you know, I absolutely love, love, love self-improvement, so I listen to podcasts weekly. Obviously, books, magazines, and videos are important, as well, but I am in love with the simplicity of being able to listen in my car on the long commute to work. Most of the podcasters will have transcripts available for a closer look later if I happen to be driving while listening. Why am I promoting a podcast of the week? Because you can be the busiest person ever and still have time to listen in and discover a way to make your life better. That’s what we all want, isn’t it? To make our lives a little better each day? Just give it a try for four weeks. If you’re not hooked by then, don’t worry about continuing on. Life is too short to force something on you, but it’s also too short to ignore an added benefit to your life. First podcast suggestion??? duh duh duhhhhhhhhh…..!!!! Chalene Johnson’s Crazy Confidence podcast. Just go to her website and look for The Chalene Show or just go to iTunes and subscribe. She has a couple of podcasts, but this is the one with the show I’m discussing. There are no episode numbers, so look for the release of Crazy Confidence on August 23, 2014. She’s been at this awhile, and she’s still doing it. I’m sure you’ll find other episodes you’ll be interested in, and I’ll be identifying more of them. So what is this episode about? Chalene gives you three actions that you can take TODAY to feel more confident. She’s not talking about the confidence that we think we perceive from someone who is always the life of the party; she’s talking about the confidence that exudes from someone who doesn’t need to be the life of the party. That quiet confidence that makes people secretly want to be like him or her. During the podcast, she will give you three actionable steps toward making yourself feel a little more confident. What do you have to lose? Check it out. Take the first step to making your life just a little bit better. Have any podcast suggestions? List them in the comments.